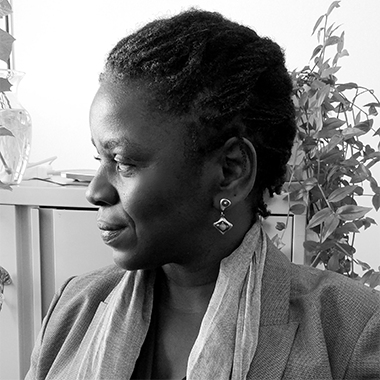 (1963, Brazil) Denise Ferreira da Silva is Professor and Director of the Institute of Social Justice at the University of British Columbia (Canada), Adjunct Professor at the Faculty of Art, Design, and Architecture, Monash University (Australia), and Visiting Professor at the School of Law, Birkbeck – University of London. Her work addresses the ethical issues of the globalized world and the metaphysical and onto-epistemological dimensions of modern thought. Author of Toward a Global Idea of Race, her recent publications include The Banalization of Racial Events and The Racial Limits of Social Justice. In recent months Denise Ferreira da Silva has written texts for catalogues / publications related to Documenta 14 and the Biennials of São Paulo, Liverpool and Venice.